Tricks to Avoid Paint Mess - Central Real Estate Inspections, INC.
Central Real Estate Inspections, INC.
Painting your home is a messy project. 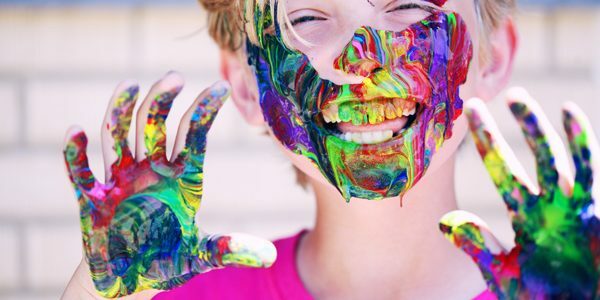 Paint can end up on your clothing, your face, hands and any other exposed parts. We’ve got some tips and tricks to help you keep the paint on the walls and off of you. Apply a layer of lotion to your face and arms before you begin painting. Paint will not stick to the lotion, allowing any splatter to wash off effortlessly. Wear a rag on your belt or in your pocket. Keeping something on you at all times to wipe up stray paint means you can clean up spills and splatters at any time. The bigger the rag, the more protection for your pants. Keep a bottle of paint remover close by. You never know when you’ll need it. Apply paint remover gently on clothing, or try rubbing alcohol before the paint has set. By using these simple tricks, you’ll be ready to tackle any paint project in your home. © 2018 Central Real Estate Inspections, Inc.